Welcome to the website for Spinning Wheel Audio Production. New to our clients the easy and user friendly event links, these state of the art links will assist you in planning, timelines, and putting together your music all by visiting the links on the right of the page! 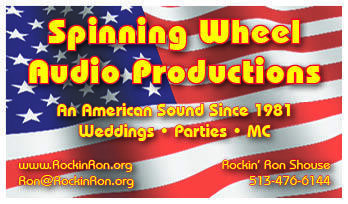 Spinning Wheel Audio Production has been the Brides Choice since 1983. 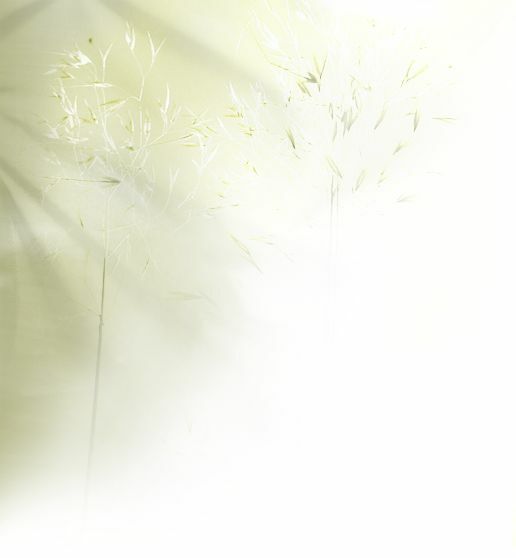 Ron has been a fixture in Weddings all over the Greater Cincinnati area for 30 years. He will take the time your event needs to be successful and one that the memories will last a life time! With all new state of the art PA equipment, led/laser light show with fog effects, and over 100,000 song library guaranteed to Rock your event! Allow "Rockin Ron" to add that personal touch to your Reception! Spinning Wheel Audio Productions can handle any type of event from Graduation to sweet sixteen and all those in between! Spinning Wheel also offers Public Address (PA) rentals for your corporate, or public event. Please call today for pricing and availability.